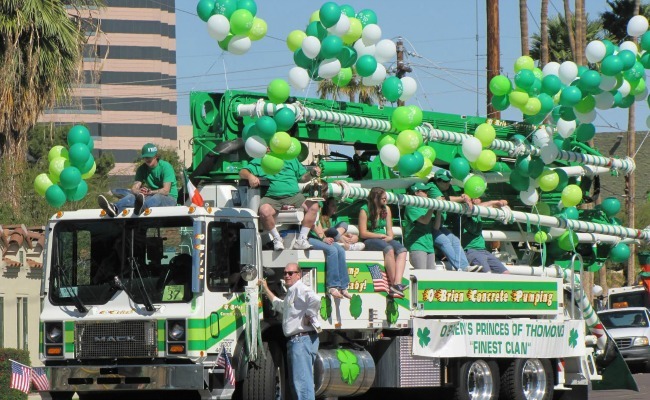 Join in the St. Patrick’s Day Parade and Faire on March 11 and The Irish Cultural Center and McClelland Library’s annual celebration on March 17th. 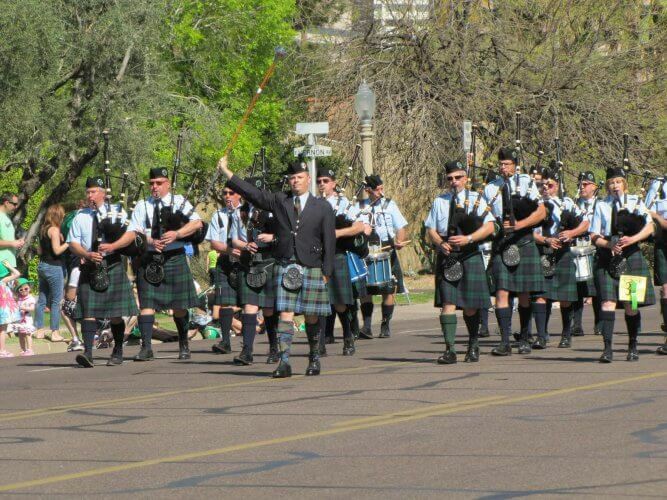 Bidwill brings Big Red and more to day-long Irish party on Saturday, March 12 in downtown Phoenix. 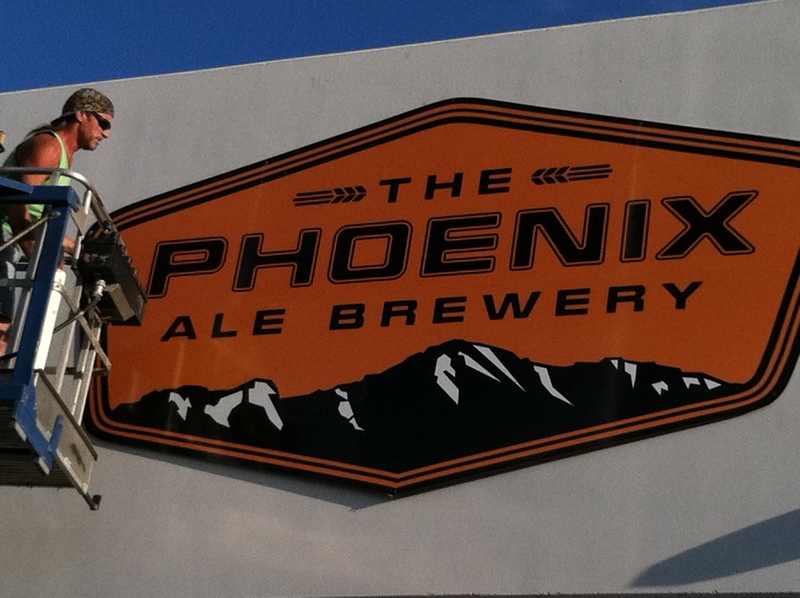 You don’t have to pass on quality when drinking “green” beer on St. Patrick’s Day. 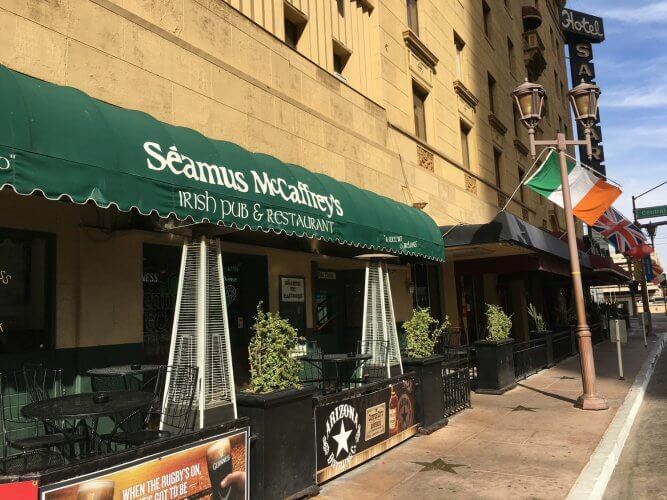 Make plans now for festivities at CityScape and our neighborhood Irish pubs.